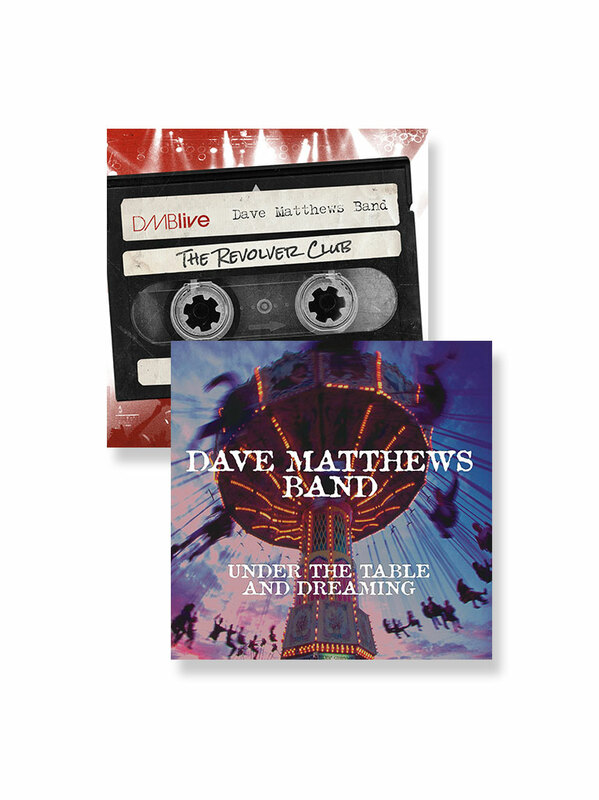 Get ready for the new year with Dave Matthews Band! The 2019 calendar features a selection of the best shots from the 2018 Summer Tour. Enjoy photographs throughout the year that capture the essence of the band’s live show and moments on tour. The 2019 eco-friendly calendar paper is sourced from sustainably harvested forests and printed with soy ink. Love my Calendars! 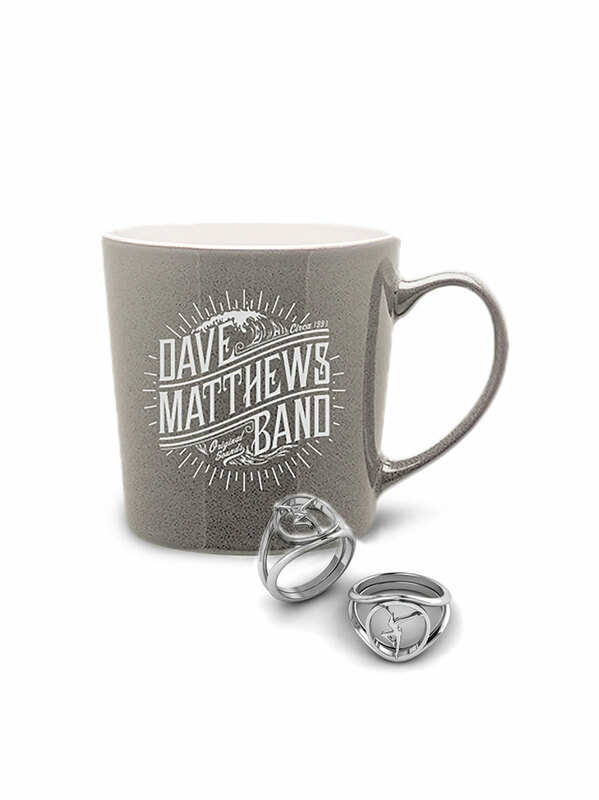 I get them every year for my family as we all Love Dave Mathews Band! The quality of the Calendar itself is amazing and the pictures are so vivid ! We Love it! 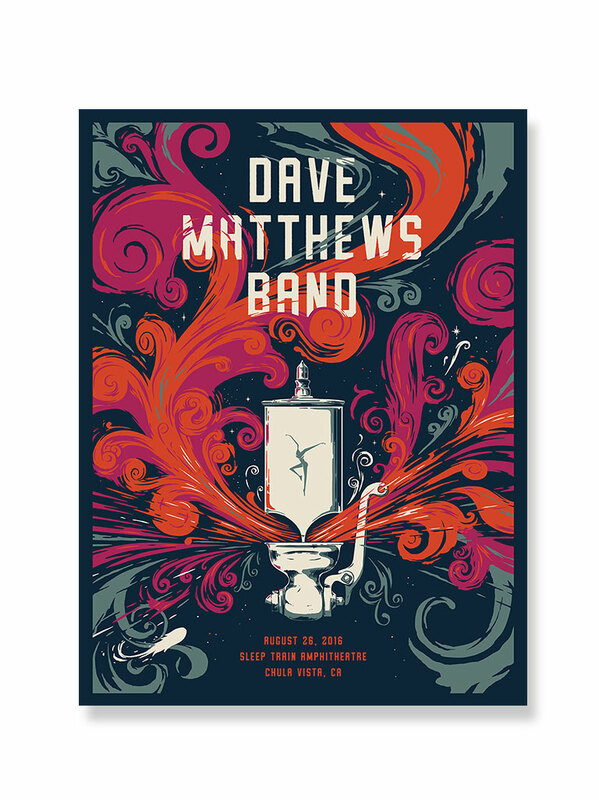 Christmas present tradition for my daughter as always another great year of Dave! I am beyond happy with the calendar. The pictures are so vivid. 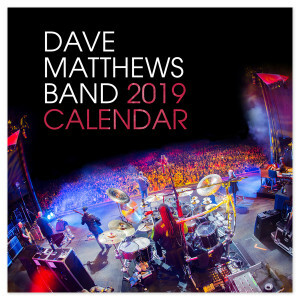 DMB is my favorite band and to see them in this calendar is amazing. I'm going to frame them. Thank you for such a great item! 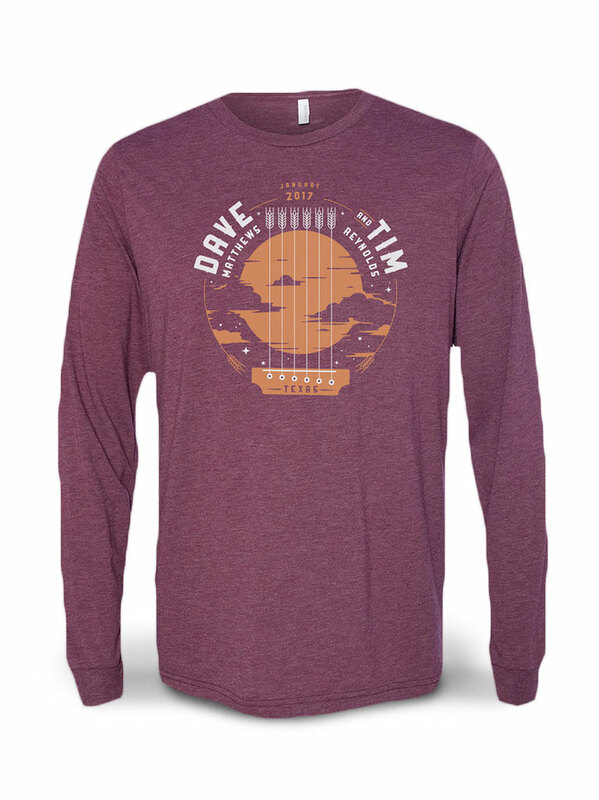 I will be ordering more items in the near future!